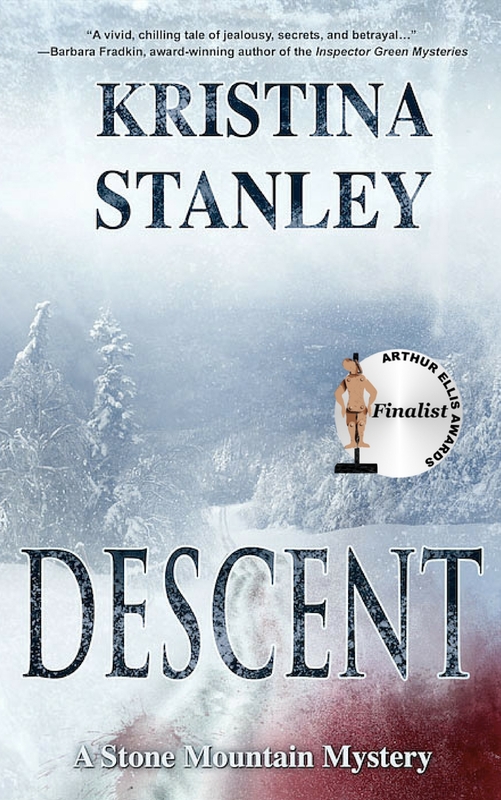 Roland Clarke asked me to talk about writing a series and the history of The Stone Mountain Mysteries. Today My post appears on his blog. Thanks , Roland for having me. 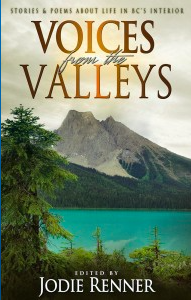 Today, as promised, I have the pleasure of welcoming Canadian author Kristina Stanley as my Guest on Writing Wings. 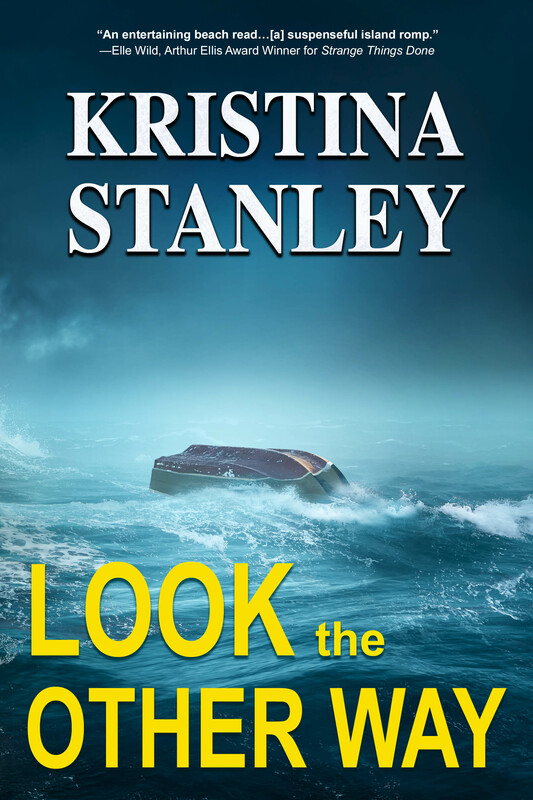 Kristina is the author of “Blaze“, which is Book 2 in the Stone Mountain Mystery series. 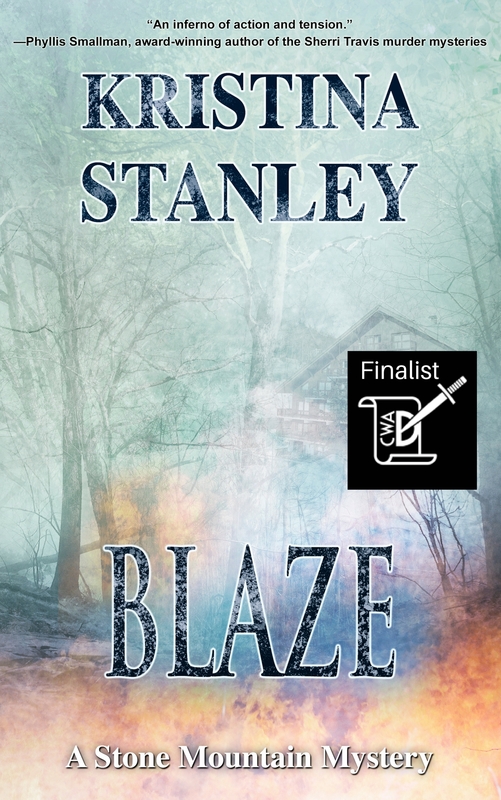 I recently reviewed “Blaze” and I am looking forward to the release of Book 3, “Avalanche“, tomorrow. Thank you, Roland for having me on your site today. 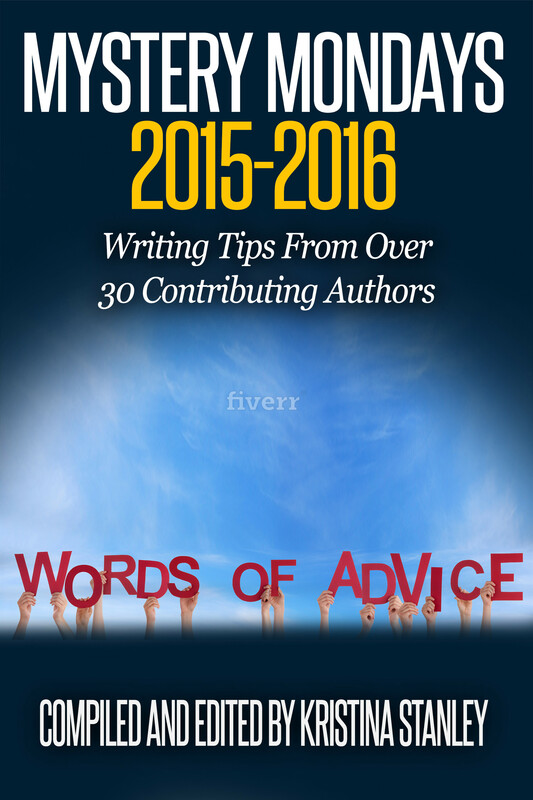 It’s a pleasure to be here to write about writing. 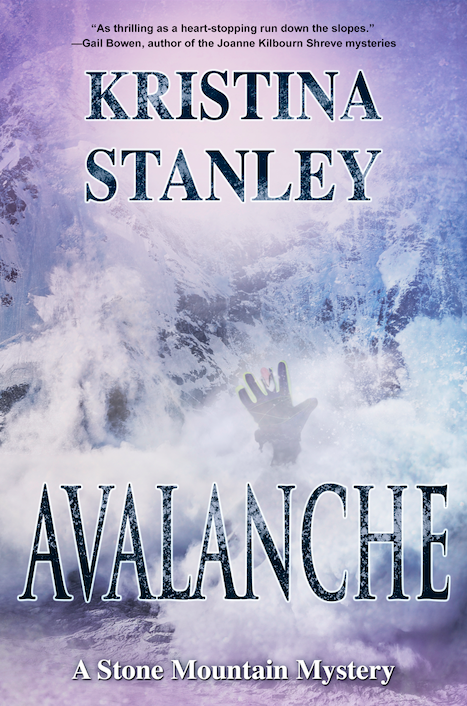 Can you imagine being buried alive in an avalanche? Did you know a buried person can hear rescuers searching for him but can’t speak about because the pressure from the snow is keeping his mouth closed? < Previous Are Endorsements Important? Next > Instant Book Previews Via Amazon. Very Cool! It was a pleasure to have you as a guest, Kristina.